I’m so happy that March is finally here although I’m not sure how we are already in the third month of the year. Hopefully this month will bring us lots more opportunities to get outside and have some fun and lots of little loves. I don’t know about you but when the sun is shining and things start to grow again it improves my mood and lifts my spirits. I’m making it a priority to indulge myself in my little loves each week. For the last six months my work/life balance has been non-existent and it’s just not the way I want to live anymore. As much as I love being my own boss I just haven’t been taking the time for myself. I’m trying to rectify that by following a new working hours schedule and actually taking some days off. 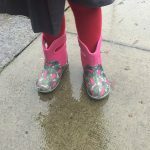 I read a post over on The Cornish Mum called The Unfair Stigma of Diabetes. Her message struck a chord with me and has really helped me with some of the guilt I feel about my own diagnosis with type 2. Other than reading lots of blog posts I haven’t picked up a book or a magazine this week at all. I would love to get back in to reading regularly again but it’s the one thing that gets neglected when I’m pushed for time. Another series I’m late to the party with is Fortitude. I started watching it earlier this week on Sky box-sets and I’m hooked already. It’s certainly not what I expected it to be. 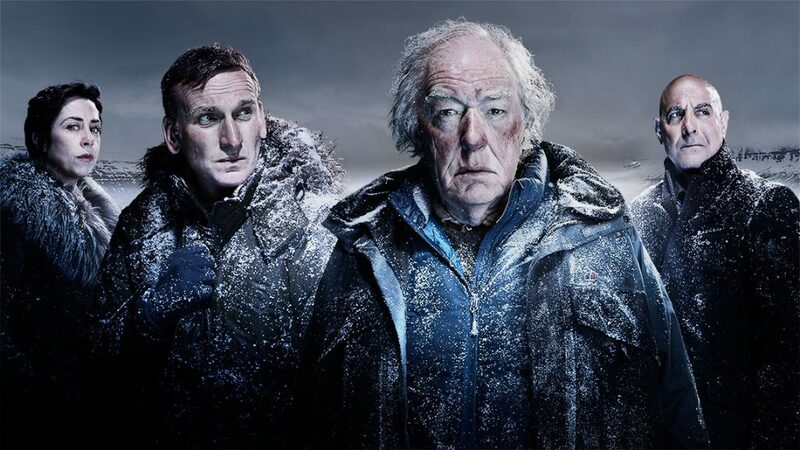 I love its Arctic setting and the plethora of recognisable actors. It’s got it all, stunning backdrop, murder, suspense and polar bears. If you love a good ‘who done it’ with lots of twists then I definitely recommend it. I also watched a film at the weekend called ‘Nerve’. I think it’s more suited to the teen audience but I really enjoyed it. I thought it was like a modern-day Hackers. My husband, Chris is an amazing singer (of course I’m biased) he was singing at an open mic night when I met him. He has this beautiful rich tone to his voice that gets me right in my stomach every time I hear him. His guitar has sadly been gathering dust for a while as real life took over so I was delighted when he brought it downstairs at the weekend. We all sat in the kitchen and listened while he sang my favourites. I wish I had an ounce of his musical talent. Every half term I like to let the kids bake something. It’s great now that Jake is old enough to properly get involved. They made some cupcakes and lots of mess. I have to let Daisy have this section this week. With world book day on the horizon I was so happy and relieved when she said Rapunzel was her favourite book. We already had the costume so I didn’t need to dash round trying to sew bits of things together. I’m just not that creative kind of Mummy. Next year Jake will at school too so I think I might snap up lots of costumes in the inevitable sales that follow. It’s no secret that I’m a huge YouTube fan, I could watch videos all day long. 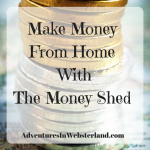 I’ve had a bit of a shuffle and sort out on there this week and have found some great new accounts to follow. I don’t know what it is but having a video play in the background while I go about my day but it really makes me happy. There’s always something new to watch. I’m very much affected by the weather also – I’m hoping for some more sunshine now March is here. Also, we’ve had a couple of little outings locally, but for the most part I feel like we’ve been so cooped up indoors over winter. It has been driving me crazy!!! 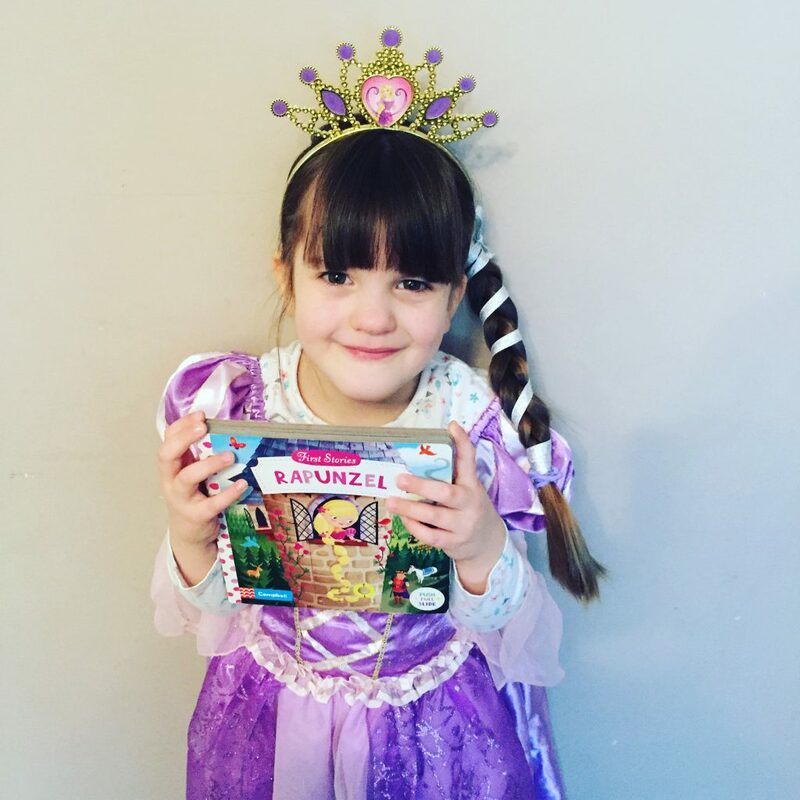 Daisy looked lovely for World Book Day, and I feel you on not being one of the creative mums! 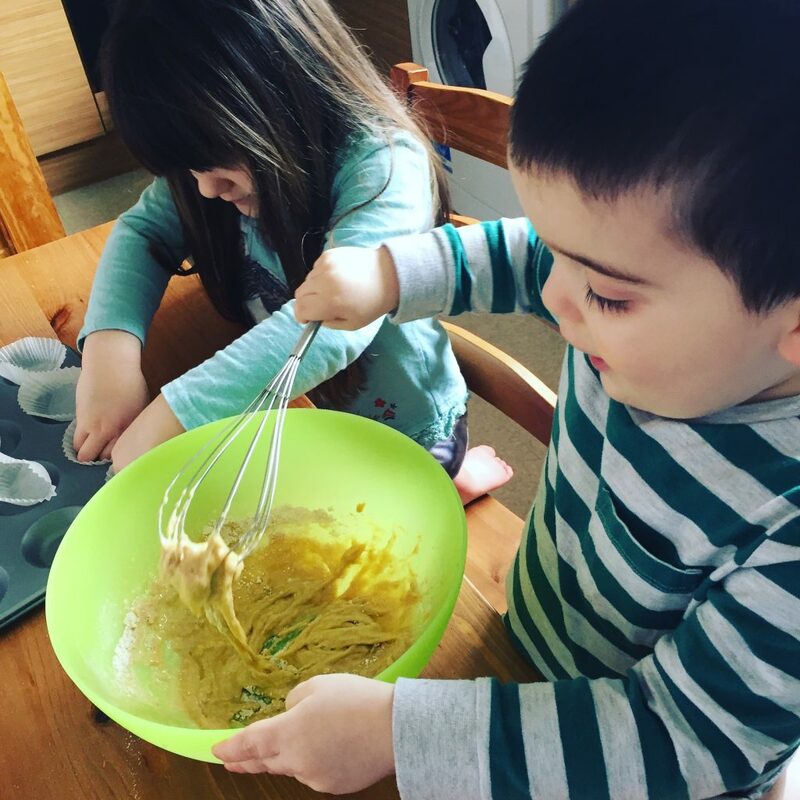 Baking with the little ones is always fun… And messy! I watch far too much YouTube – I probably watch more vlogs than actual TV shows. I think that’s partly to do with being a nosy parker and liking to see how others lead their lives! I know what you mean about YouTube, some weeks I feel like I watch more on there than on actual television. There’s just so much good stuff to choose from I have no aspirations to vlog though ! There’s nothing like a bit of sunshine to cheer you up is there. I’m almost at the end of the first season and I’m still gripped. It is getting a touch too gory though ! Oh I love baking with the kids it is so much fun and they learn so much from it. I couldn’t agree more with indulging in yourself. Reading is one of my favorite pass times too, and just like you I tend to just read tons of blog post. Its nice to pick up a book once in a while and be taken away by the pages. Thats the cutest Rapunzel ever btw!